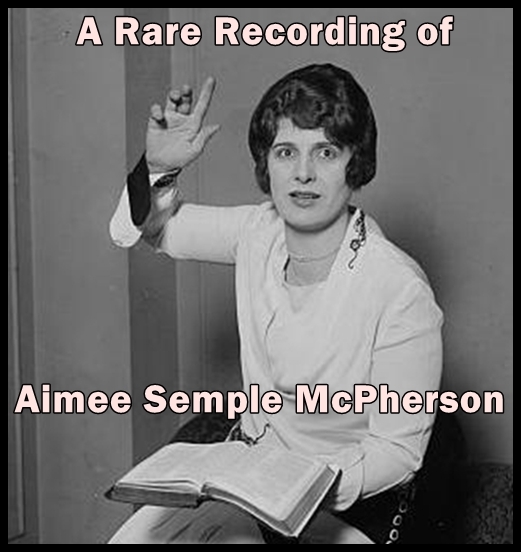 Aimee Semple McPherson (October 9, 1890 â€“ September 27, 1944), also known as Sister Aimee, was a Canadian-American Los Angeles-based evangelist and media celebrity in the 1920s and 1930s. She founded the Foursquare Church. McPherson has been noted as a pioneer in the use of modern media, especially radio, and was the second woman to be granted a broadcast license. She used radio to draw on the growing appeal of popular entertainment in North America and incorporated other forms into her weekly sermons at Angelus Temple. 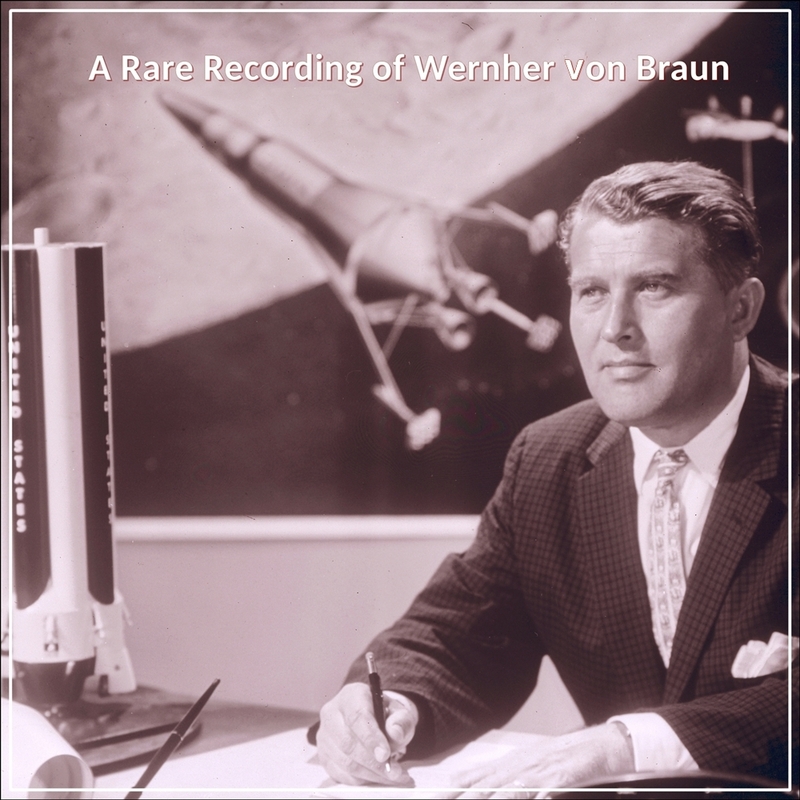 This is a recording of one of her sermons. Aimee Semple McPherson (October 9, 1890 â€“ September 27, 1944), also known as Sister Aimee, was a Canadian-American Los Angeles-based evangelist and media celebrity in the 1920s and 1930s. She founded the Foursquare Church.